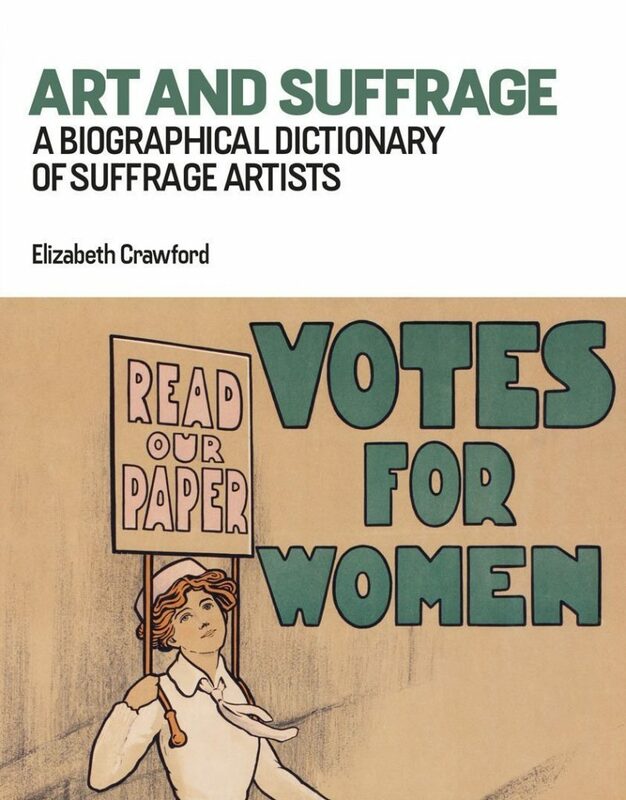 Art and Suffrage: a biographical dictionary of suffrage artists discusses the lives and work of over 100 artists, each of whom made a positive contribution to the women’s suffrage campaign. Most, but not all, the artists were women, many belonging to the two suffrage artists’ societies – the Artists’ Suffrage League and the Suffrage Atelier. Working in a variety of media – producing cartoons, posters, banners, postcards, china, and jewellery – the artists promoted the suffrage message in such a way as to make the campaign the most visual of all those conducted by contemporary pressure groups. The book contains over 100 illustrations, in black-and-white and in colour.